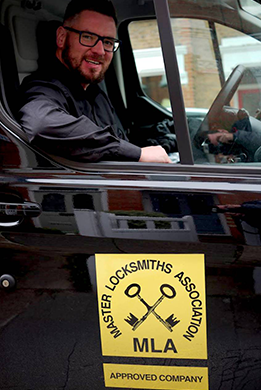 IKS Locksmiths are Master Locksmiths Association Approved North London Locksmiths based in Barnet covering North London and the surrounding areas. Do need an emergency locksmith in North London? 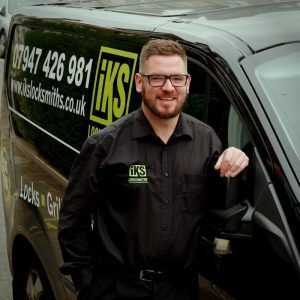 Why Choose IKS North London Locksmith? 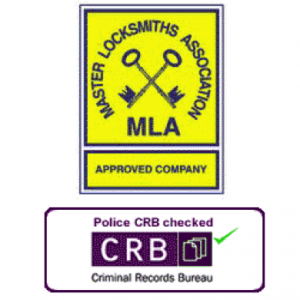 We are one of only a small percentage of locksmiths in North London who are MLA approved. 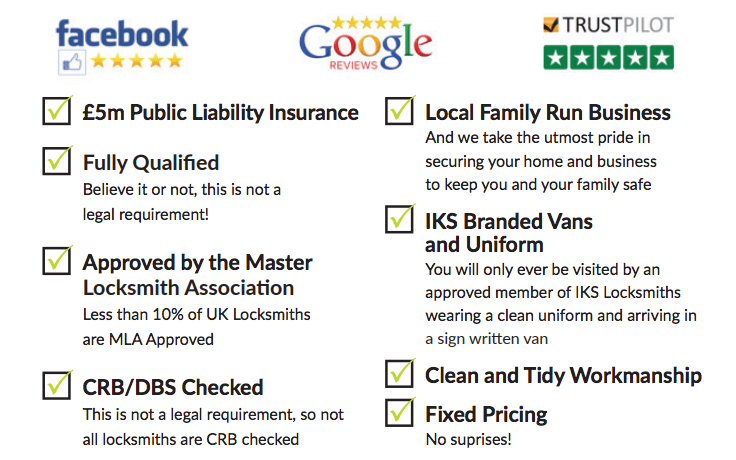 The locksmith industry is unregulated so it is important that when you choose a locksmith that they tick all the boxes! 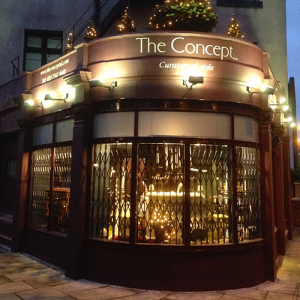 We are a locksmith in North London that you can trust! Read our Google and Facebook reviews to see feedback that we have had from customers. Security Accessories – door closers, push bars, Birmingham bars, London bars etc. We pride ourselves in providing only high quality products and workmanship as well as high levels of customer service. So if you require an emergency locksmith in North London or a free property security survey call us now!